Hey everyone, I am the new county agent for agriculture and natural resources in Wilcox County. 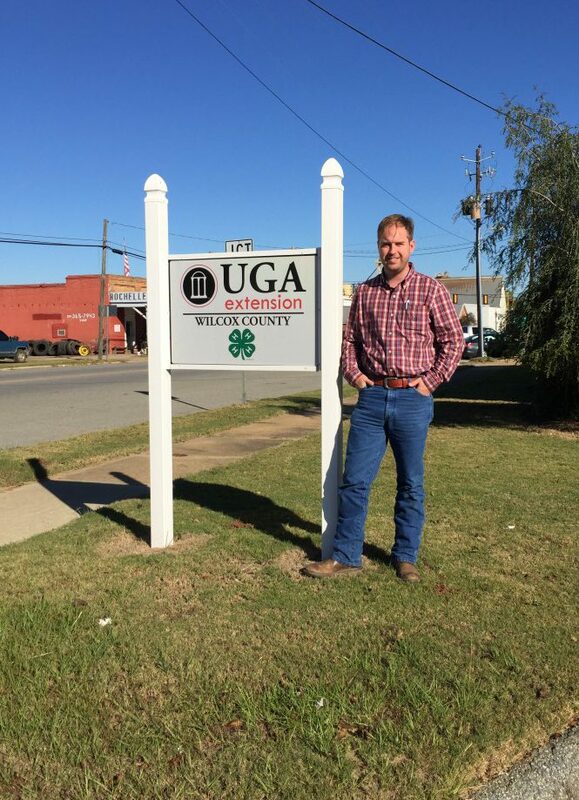 My name is Andrew Sawyer, and I have been with UGA Extension for 6 years now. Coming from Thomas County, I have worked with many of the crops / forestry that we have in Wilcox County. As with all counties, there are many commodities I will need to learn and work with more. I’m excited to be in the county and working with all farmers, landowners and citizens of Wilcox County. I plan to use this blog to keep you updated on all agriculture conditions, issues from the field, and updates from UGA Specialists.